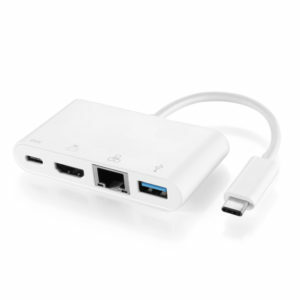 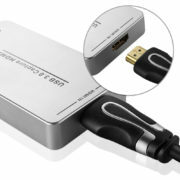 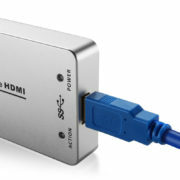 The TNP UH60 is a small HDMI capture device that connects to USB 3.0 port to deliver unparalleled video quality at an astonishing 1080p! This portable capture card (dongle) can be carried in your pocket. 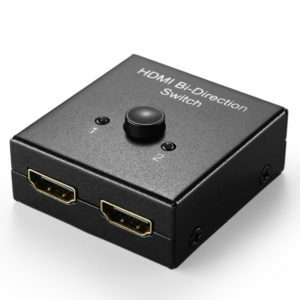 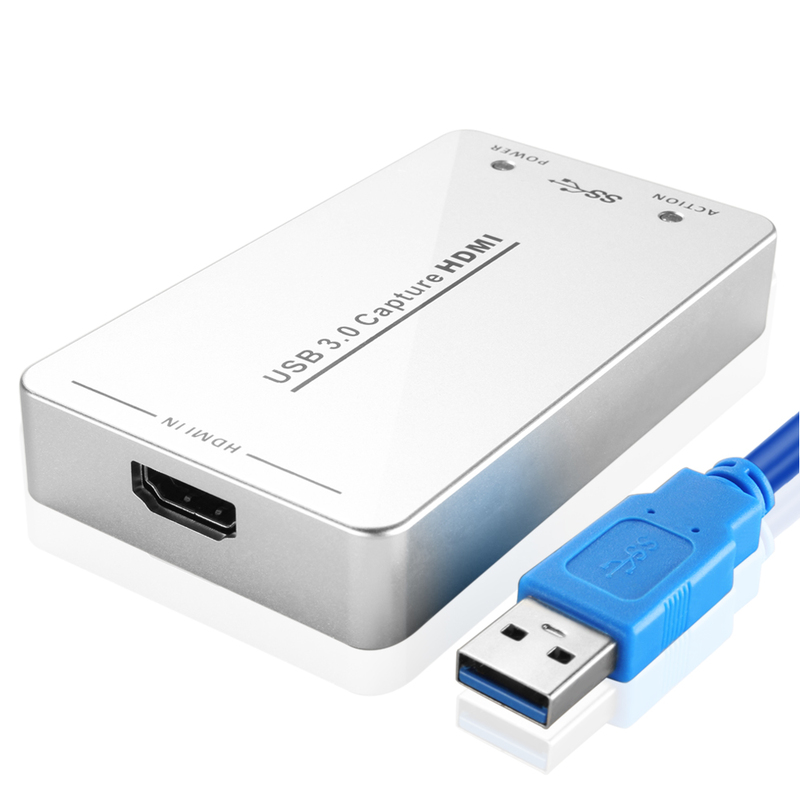 Record or stream an HDMI signal via USB 3.0 with resolutions of up to 1920 x 1200 at 60fps. 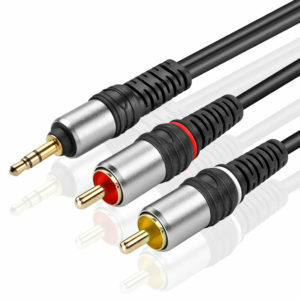 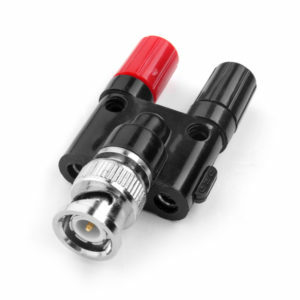 If you need to stream or record at a certain resolution, the device will internally up or down-covert the input signal. 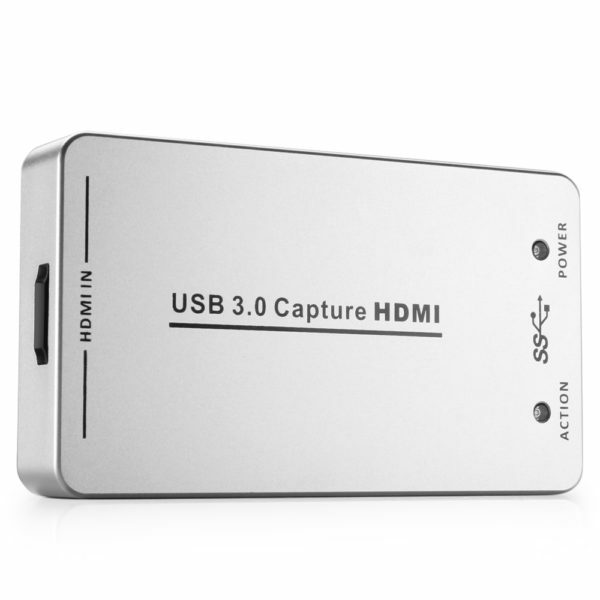 Because the device uses the existing drivers on your computer, the capture device will work with any software that supports those drivers (even possible to use with Skype, Google Hangouts, WebEx and more).